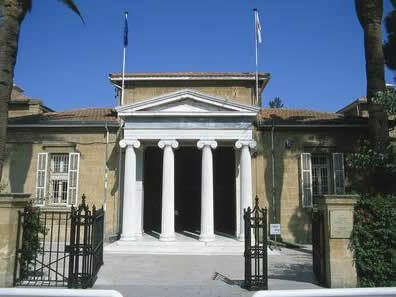 Cyprus Museum was established in 1882 during the British occupation. It is the oldest and largest archaeological museum in Cyprus which accommodates a variety of excavations of the island from the earliest Stone Age and Bronze Age to the Christian Byzantine Empire. The museum is organised in a historical sequence from Neolithic times and houses many artefacts specific unique to Cyprus such as the terracotta pieces.